Before my first period, I knew what to expect (roughly), who to talk to (my mum) and what my options were (tampons or sanitary towels). Before my first pregnancy, I knew what to expect (roughly), who to talk to (my GP) and what my options were. Before my first baby was born, I knew what to expect (roughly), who to talk to and what my options were. 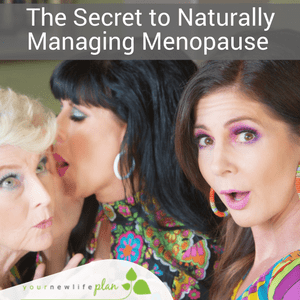 Before my menopause I hadn’t got a clue! Friends didn’t talk about it, it wasn’t mentioned in any of the fiction or non-fiction books I read, there was nothing in the media. You would think it was a minority interest – but I knew it was inevitable for me and half the population; so why was there so little information and conversation out there? “Forewarned is forearmed” is my motto. I like to plan ahead, even if my plans are then torn to shreds by reality. So I wanted to find out more, to find people who would talk menopoause. And if I wanted to, maybe others would be interested too? To my surprise this was one of our most popular posts, with a huge response, including, crucially, two women offering to help organise a Menopause Café. Thanks to Lorna and Gail, and the offer of IT support from my husband, Andy, my idea became reality. That’s how, on a sunny evening in June 2017, Lorna, Gail, Andy and I sat in Blend Coffee Lounge, Perth, waiting to see whether anyone would join us. We shouldn’t have worried: 28 women and men came to talk menopause. People sat at tables in small groups, discussing whatever they wanted, often starting with the simple question: Why are you here? Every 20 minutes, we rang a bell to encourage people to move to a different table and start new conversations. There was much laughter and lots of chat. Many more people heard about us on the radio, press and TV and started their own conversations at home. One couple saw me on the STV news that night, he said “You should go to that”, so she jumped in the car and joined us 15 minutes before the Café finished. On the bus the next morning, a neighbour asked how the Menopause Café had gone, another lady joined in saying she had read about us in the paper. I sat there while these two women in their 70s talked about their experiences of menopause – on a bus! In Perth! That’s what we want – to start conversations about the menopause, to make it an ordinary topic of conversation. Our purpose is: to increase awareness of the impact of the menopause on those experiencing it, their friends, colleagues and families, so that we can make conscious choices about this third stage of life. We thought this might have been a one-off event, but I secretly hoped it would inspire a world-wide network of Menopause Cafés, held in people’s homes, in cafés, in workplaces. 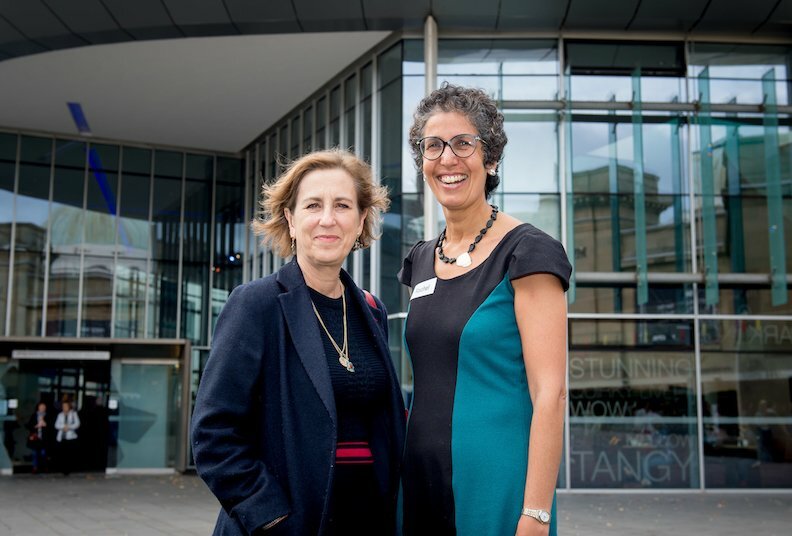 We’ve now held three Menopause Cafés in Perth – Kirsty Wark joined us for our third one. 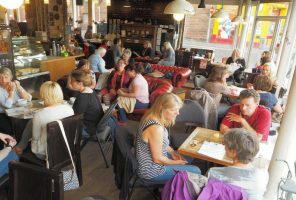 We’ve inspired monthly Menopause Cafés in Edinburgh, and we are in touch with women wanting to hold them in towns across the UK. All you need is a venue, some refreshments and a warm, welcoming attitude with an open mind. It doesn’t have to cost you a penny! Here’s more information on Menopause Cafes and #FlushFest2019.